When Galia travels, there is always something very funny, exciting and special happening. 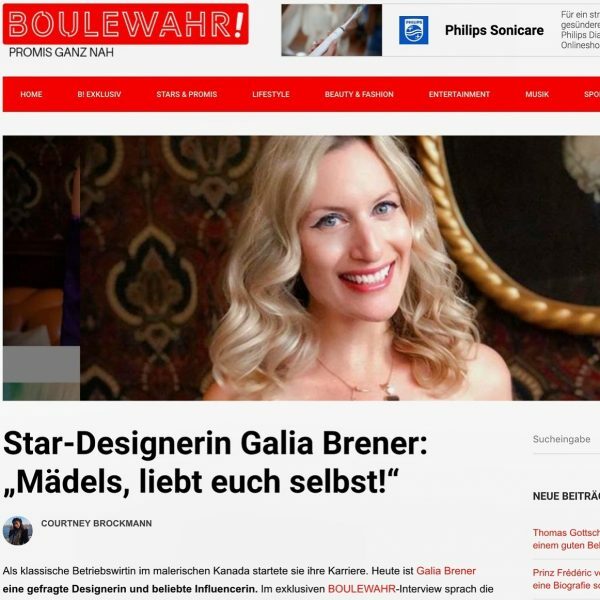 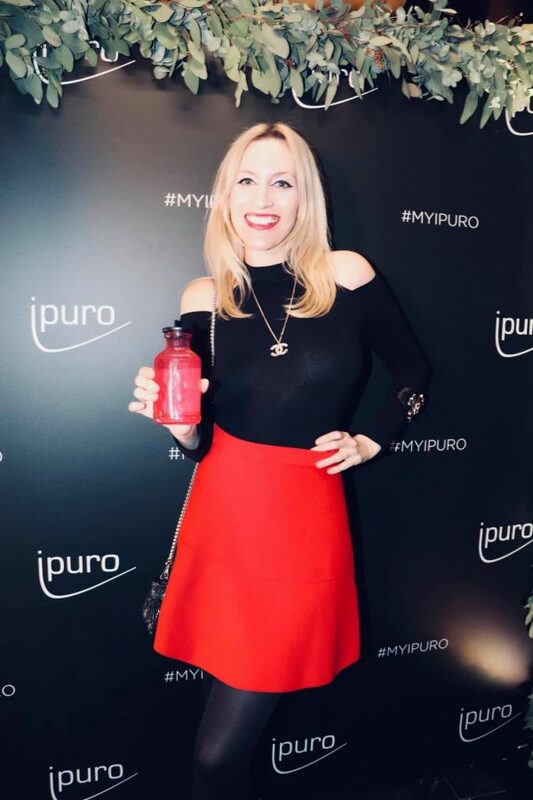 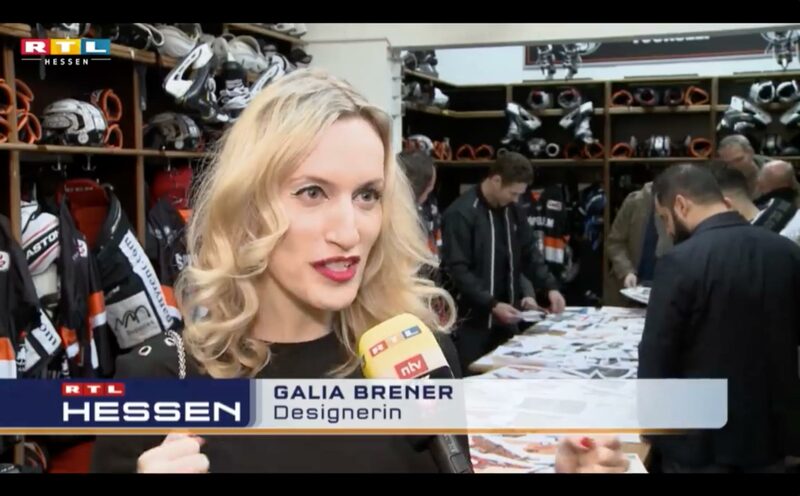 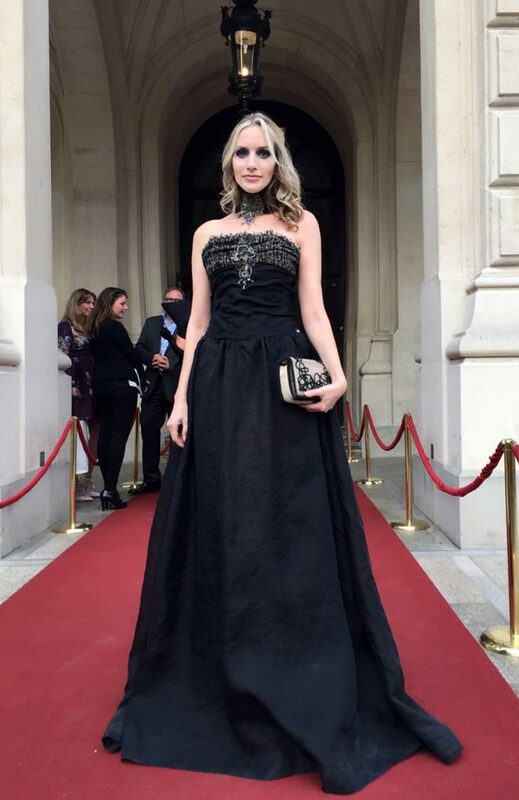 As a public figure, Galia appears on television shows, in newspapers, magazines, testimonial for products and collaborates with major brands from all over the world. Stay updated with Galia’s latest videos and vlog show of her travels, events, product and brand endorsements, testimonials, photo shootings, behind-the-scenes, premieres, collaborations, charities, galas and more! 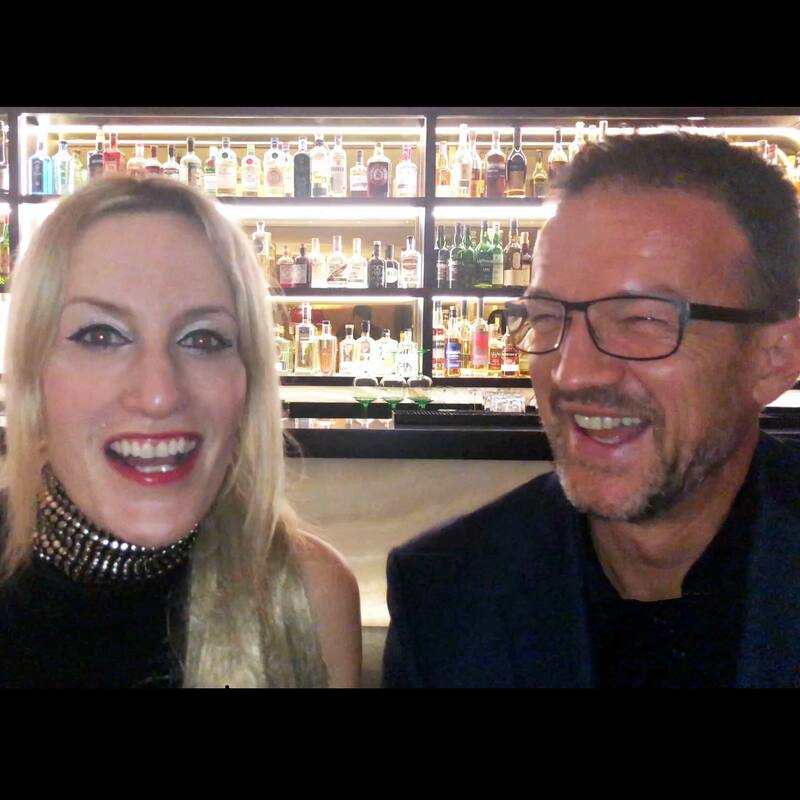 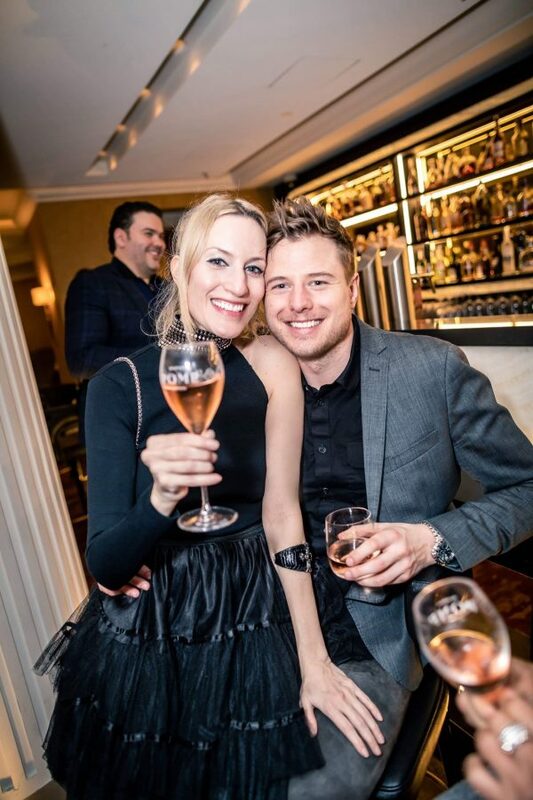 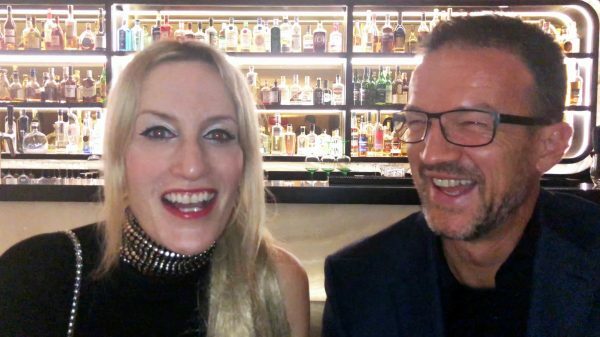 Galia Brener and Fredi Bobic - funny chat at the Sofitel Frankfurt Opera. 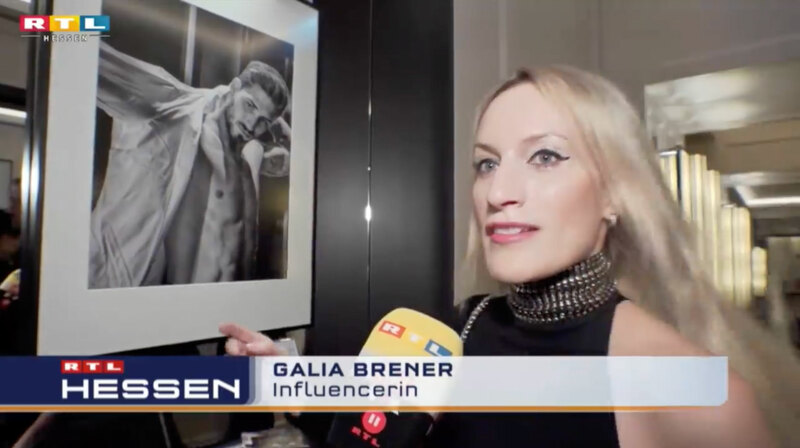 Latest press coverage updates from various events, collaborations, travels, products endorsements, campaigns, shows, charity work and more. 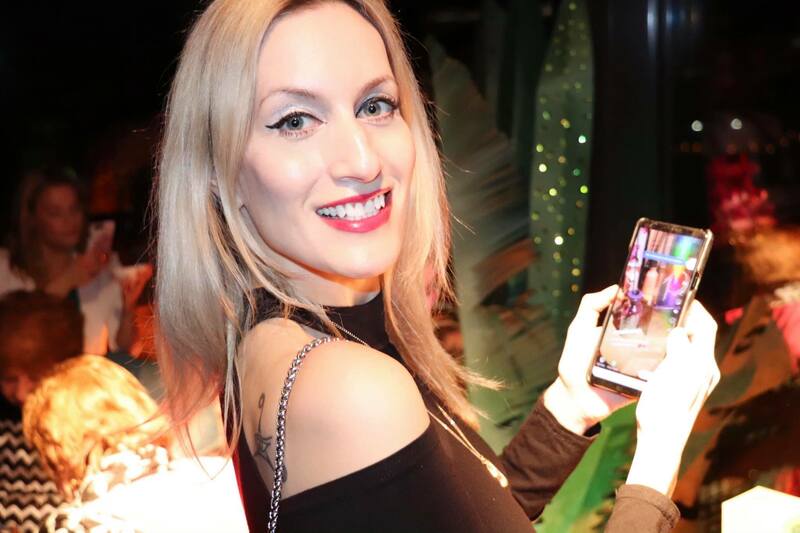 FOR BUSINESS INQUIRIES, PRESS REQUESTS, INVITATIONS, OR JUST TO SAY HELLO!